Koo Qua is a young college student attending Metro State College to receive a Bachelors Degree in Fine Arts. Graduated Hinkley High School in 2005 with a 2.75 GPA and a Business Technology Certificate from Pickens Tech. 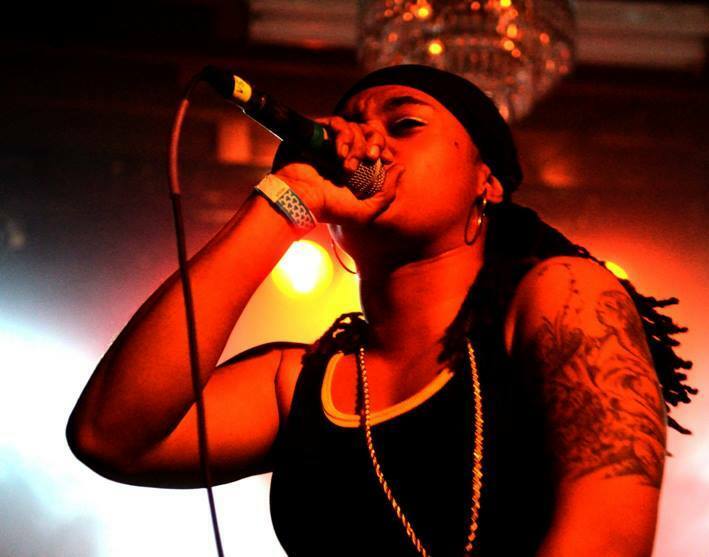 “Koo Qua” started rapping with her high school friends at the age of 17. Her ambition grew in the basement of a present day friend’s house (Rodney “On 1/ Copper B” Lewis) in Aurora, Colorado along with some other A-CO Recordz artists/members known Albeez -4- Sheez, Yung Phoolish, Miny Mountian, Ladi Lo_Key and a few others. From then on, her talent grew and she began to work on her 1st album titled “Chunk of my Mind” in 2007. Her collaborations throughout the year with other Colorado artists such as Julox, the FitBoiz, ASR Innertainment, The Marksmen, Mikey T, Jay Pope, ClaKC from KC, Red Tye Ent., and many more contributed to her 2nd album titled “Grown A$$ Woman”. 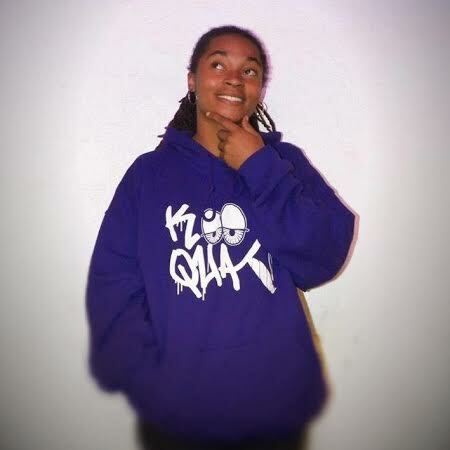 Koo Qua made her 1st appearance at Cervantes on 25th & Welton on April 20th, 2007 for the 420 event. Later she gained an opportunity of performing at the Bash Night Club to open up for E-40 along with other A-CO Recordz artists/members and Colorado artists. In May 2009, Koo Qua and Albeez -4- Sheez officially released their two albums “Chunk of my Mind” & “Grown A$$ Woman”/ “ “& “ “ at the Album Release Party held at Club Deep on 34th & Oleander. 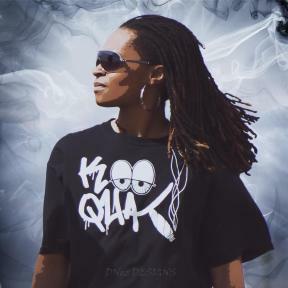 Since then, Koo Qua has recently released a single titled “Reefa” and “Goin’ With The Flow” featuring Sarah P, who also helped write one of the songs. Now, Koo Qua has just recently released her mixtape titled “Vicious Misses Mixtape Part One” featured and produced by Blezo 1 Tyme of the group The FitBoiz. You can NOW DOWNLOAD her NEW Mixtape on DatPiff.com and soon Reverb Nation. So continue to look out for her Part Two, coming soon to the streets near you.